2009 Jeep Wrangler UNLIMITED SAHARA 2WD CLEAN AUTO CHECK!!! Trim: UNLIMITED SAHARA 2WD CLEAN AUTO CHECK!!! 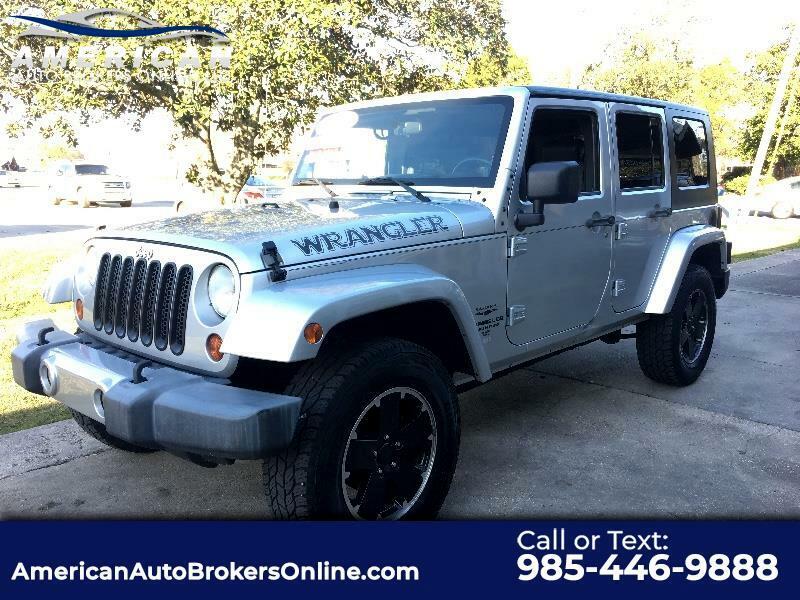 Visit American Auto Brokers Online LLC at americanautobrokersinc.com to see more pictures of this vehicle or call us at 985-446-9888 today to schedule your test drive.